White collar crime can create a huge amount of problems for any business. 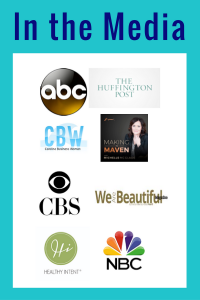 All it takes is one bad employee or external associate to wreak havoc on your business. This makes it essential that every company have steps in place to prevent crimes from happening. This includes having clear policies to inform employees of all legal requirements and also monitoring employees and records to identify any discrepancies and other potential signs. Having mechanisms like these in place can go a long way towards helping your business prevent fraud, embezzlement, extortion, theft and other common white collar crimes. Even if your business is small and you only have a few employees, it’s essential that you take white collar crime seriously. Otherwise, you could find yourself facing any or all of the following problems. If any relevant authorities suspect your company or one of your employees of committing a crime, it’s likely that you’ll soon be facing a detailed investigation. Even if you or your employees were unaware you were breaking the law, you still could be facing a court case and potentially huge fines should the investigation uncover any crimes. If your business is under investigation, it is vital that you fully cooperate, otherwise you could potentially be facing a charge of obstruction of justice. Still, the very first thing you’ll want to do is contact a white collar crime attorney to help lead you through the process. Not only will this prevent you from unintentionally incriminating yourself, but also give you a much better chance of fighting the charges if the case goes to court. The potential fines and legal fees aren’t the only financial consequences a business can face as a result of white collar crime. Theft, embezzlement, extortion and other white collar crimes also have direct impacts on overall profits. In fact, the Association of Certified Fraud Examiners estimates that fraud alone reduces the average business’ yearly profits by approximately five percent. Therefore, it is important to prevent these crimes from occurring in the first place, as they can seriously cut into your business’ bottom line, even if no court case results from the crime. 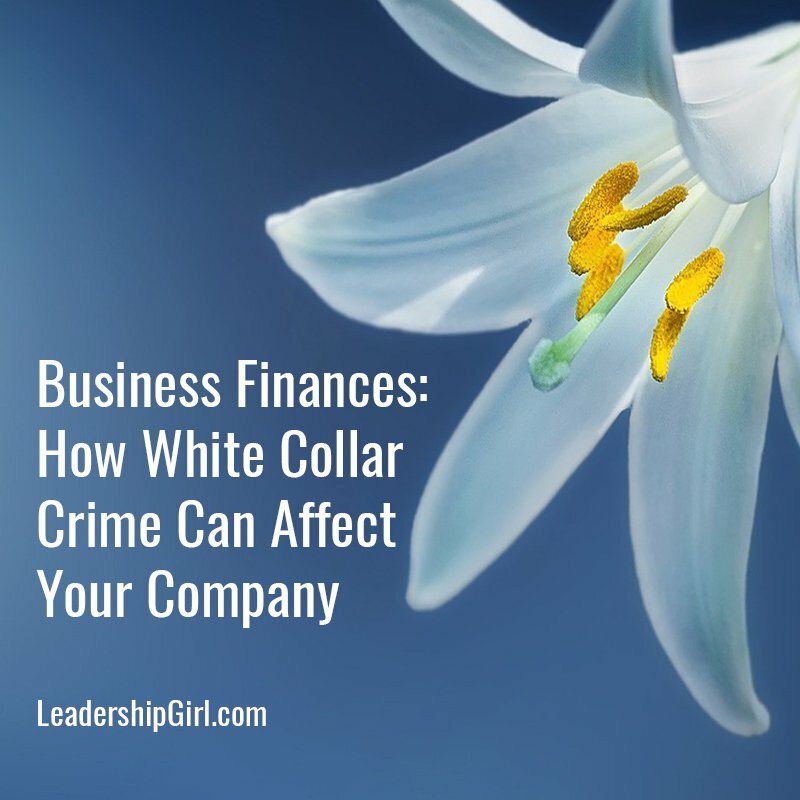 While the fines and loss of profits are bad enough in the short term, white collar crime can also harm your business in the long term and potentially even force it to close. Should your business be charged with a crime, the information will quickly become public knowledge. Even if the charge was due to the actions of a single employee, the scandal that results from the criminal charges and fines could be enough to ruin your company’s reputation for good. The negative impact that white collar crime can have on a business really can’t be overstated. Even the biggest, most profitable companies have been brought to their knees due to the reckless actions of an employee, their financial advisor or other business associate. Therefore, it’s essential that all companies have plans in place to identify and stop white collar crimes before they can potentially wreck your future.